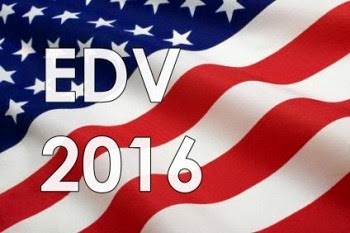 EDV (Electronic Diversity Visa) 2016 Result is Published today said by Nepal based US Embassy. Nepal based US Embassy said that people who are interested and are eligible for the program and have applied for EDV in between 1st October 2014 to 3rd November 2014, their results are published. To check your result you need confirmation number, family name (cast) and date of birth which you have included while applying for EDV. US Government every year giving more than 50 thousand citizenship to foreign citizen which is started from 1995.